- DC Current ranges and DC Voltage ranges. Enriched by our vast industrial experience in this business, we are involved in offering an enormous quality range of Digital AC Voltmeter. Leveraging the skills of our qualified team of professionals, we are instrumental in offering a wide range of CRO Voltmeter. 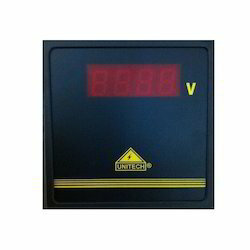 Our company holds immense experience in this domain and is involved in offering wide assortment of DC Voltmeter. The RMS/Peak voltmeter R&S®URE3 further enhances the range of applications due to its greater frequency range and higher accuracy, built-in frequency counter and additional peak-responding rectifier. 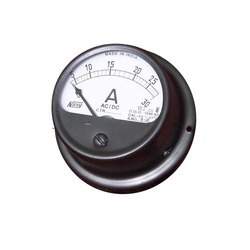 We provide our clients with premium quality Voltage Meter. It is manufactured under strict supervision of our quality assurance team. We are determined on providing satisfaction to our clients as the durability & accuracy of our devices are highly appreciated. M - Dee Trading Co.